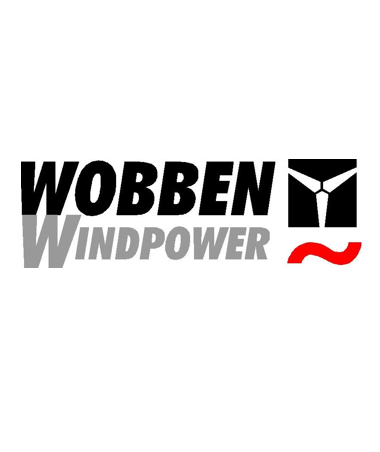 Wobben is currently erecting wind turbines in Uruguay and needed a camp for 110 workers. Site Facility has fitted the camp with single room accommodation, with en-suite bathroom and TV. In the communal areas the facilities include Internet and a fitness centre, as well as a canteen that serves three wholesome meals daily. Site Facility furthermore handles laundry (work and private clothing) and the cleaning of all the facilities. On top of this, Site Facility handles catering, serving up lunch for 250 working on-site, every day.